Cambridge, MA based duo N.B.S. 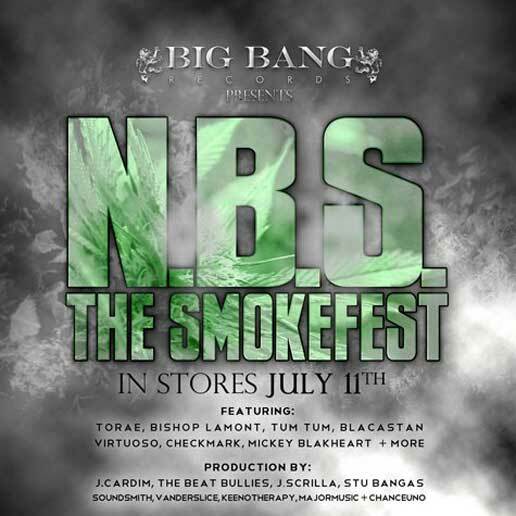 teams up with hip-hop phenom Torae and producer Soundsmith for this cut from their upcoming album "The Smokefest". This track is yet another reason to "get acquainted" with N.B.S. and Big Bang Records! Download With The Pen from MediaFire.